When looking for the ultimate paradise and your next luxury home, you have found it! 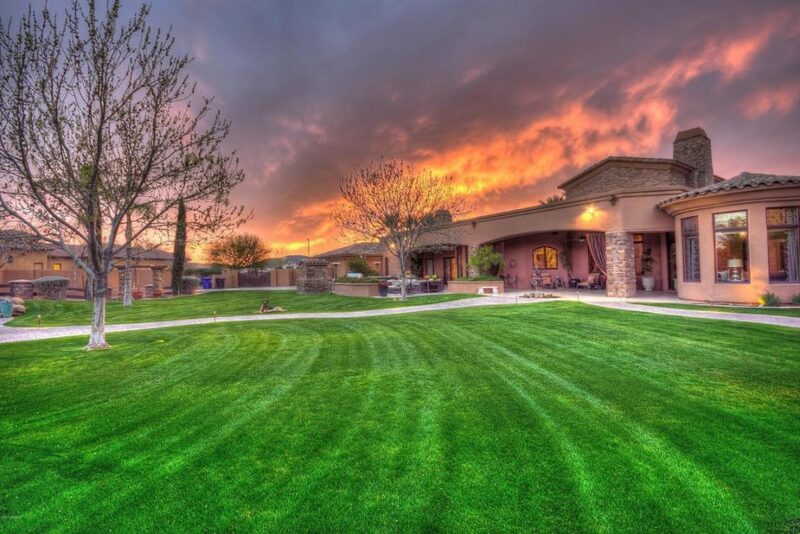 You must see 7065 S. Star Drive; Gilbert Arizona located in the prestigious Seville Golf and Country Club. Behind closed gates you will find one of the most beautiful and luxurious homes in the southeast valley, Gilbert, and Seville. 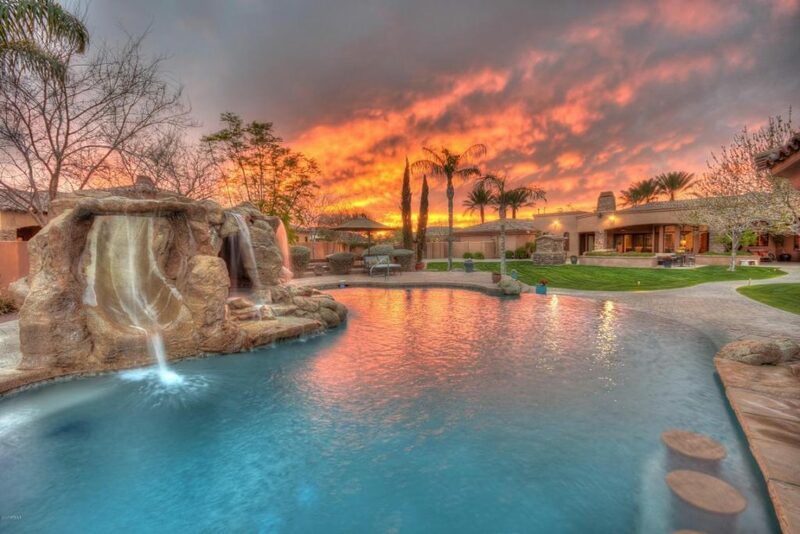 Resort Style Yard with Pool, Spa, and more……. 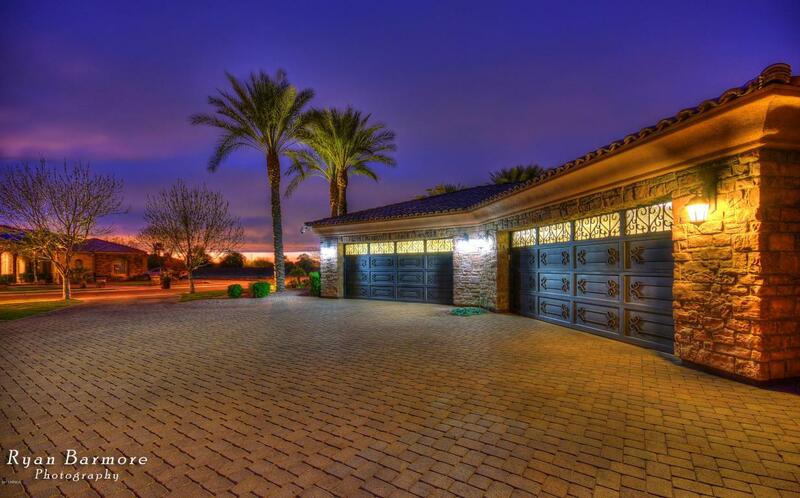 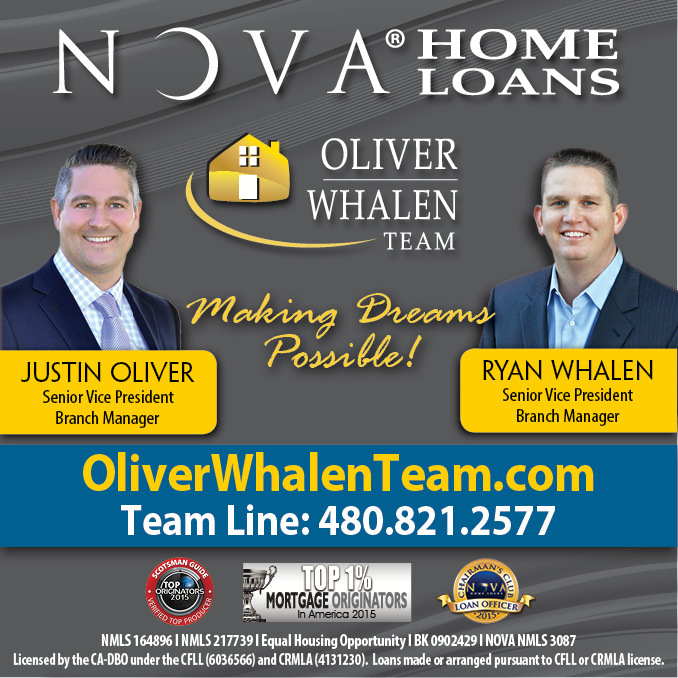 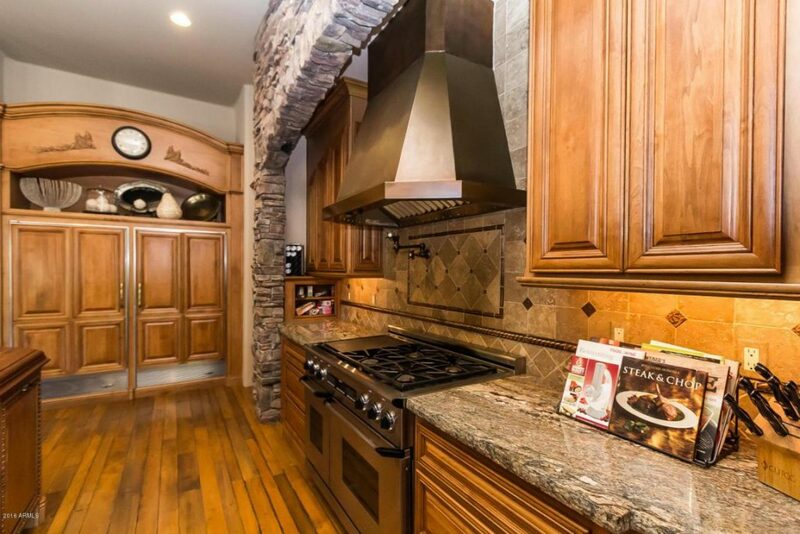 Looking to make the move to Gilbert Arizona and this luxury home fits your needs?